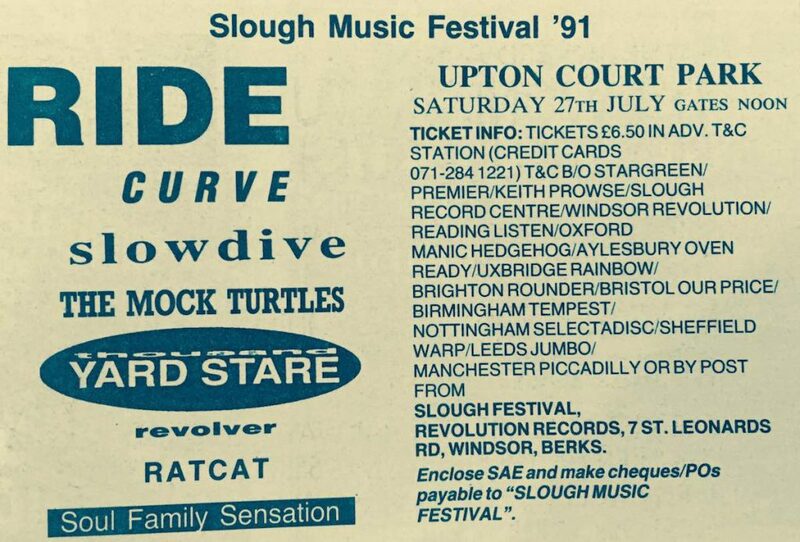 July 27, 2018 marks the 27th anniversary of the 1991 Slough Music Festival, a one-day bash in the town’s Upton Court Park that (almost) made a mockery of Sir John Betjeman’s poem. “Come friendly bombs and fall on Slough! 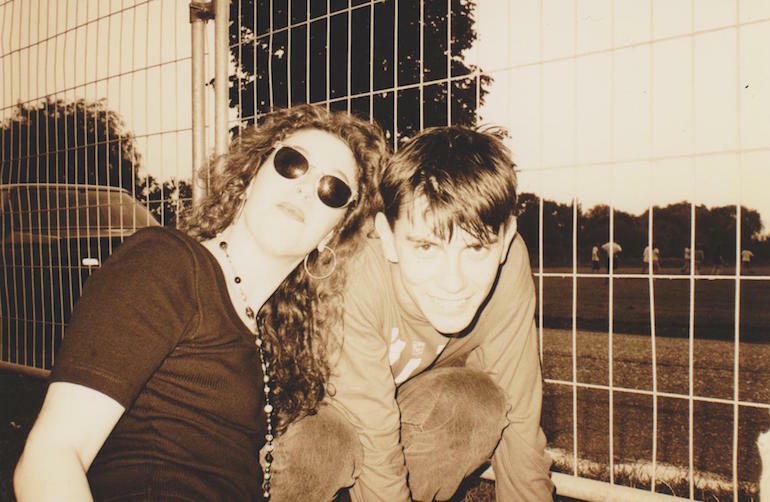 The 1991 festival was particularly special, because – alongside the likes of Ratcat, Soul Family Sensation, Thousand Yard Stare and the Mock Turtles – it featured Ride, Slowdive, Curve and Revolver. 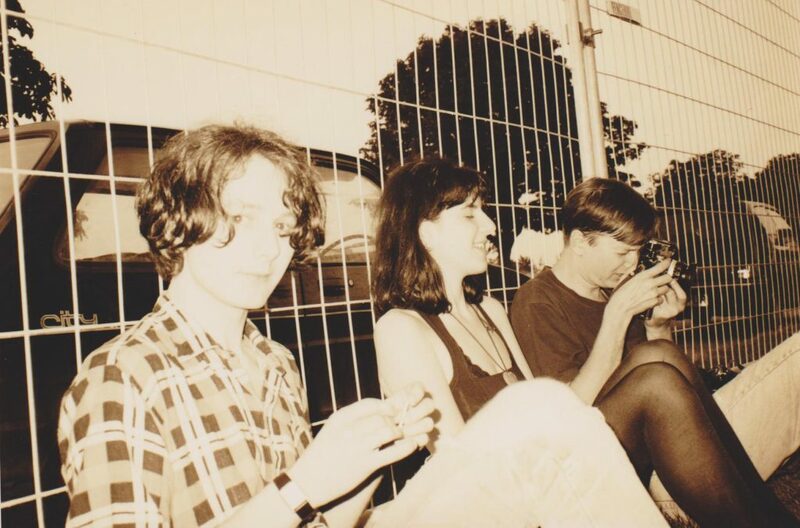 Until The Cure’s extravaganza in Hyde Park earlier this month it was the last time that Ride and Slowdive appeared on the same bill at a UK festival. 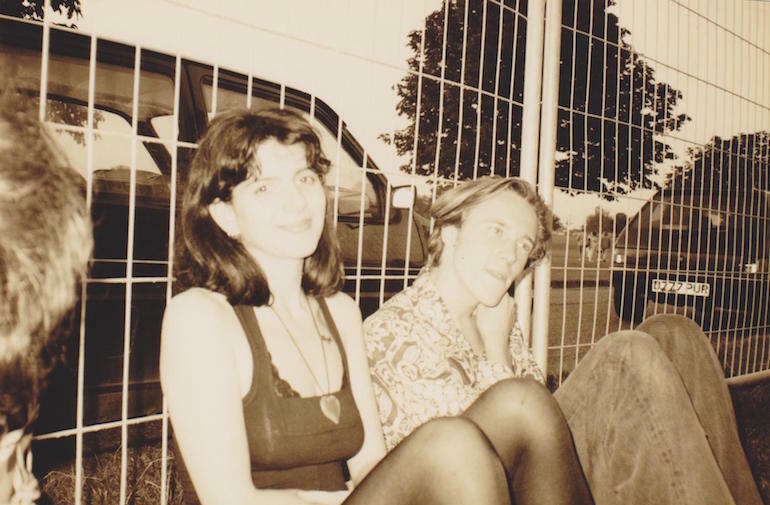 It was, essentially, the shoegaze Woodstock – and all for just £6.50 in advance or £7.50 on the gate. 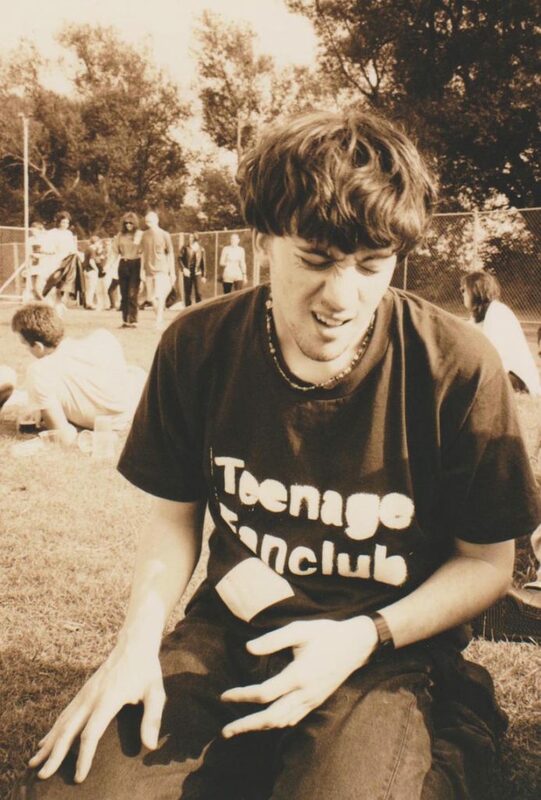 Not surprisingly, The Scene That Celebrated Itself, including members of Lush, Chapterhouse and Blur, decamped en masse from Syndrome to sunny Berkshire for the day and here are some photographs taken by music PR Polly Birkbeck that perfectly capture the vibe, plus below are the full sets from Slowdive, Curve doing ‘Frozen’ and an amazing version of ‘Chelsea Girl’ by Ride.